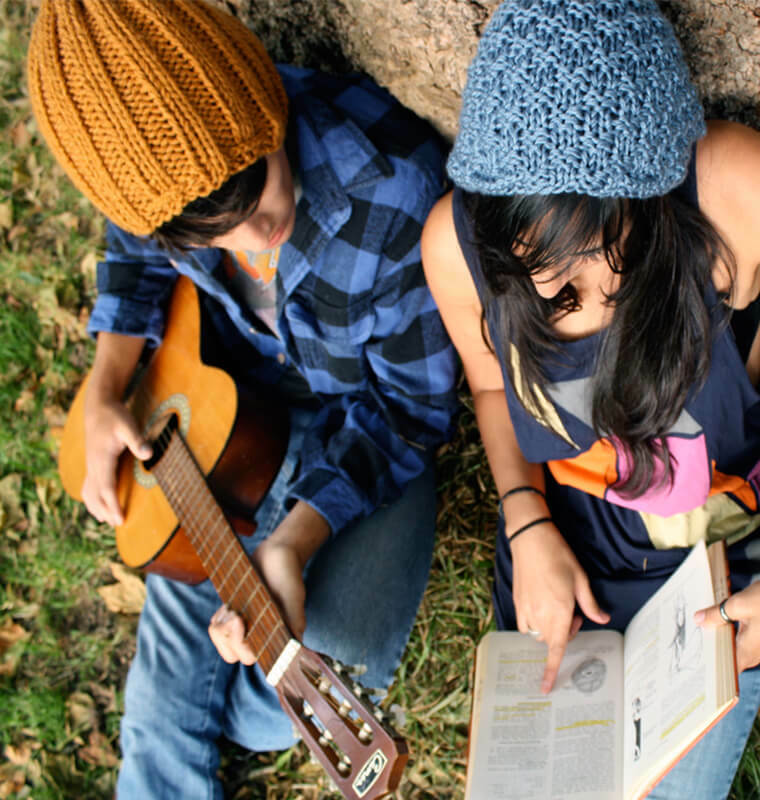 Beanies have long been a reliable year-round accessory due to its many uses and applications. 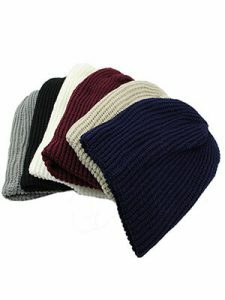 The wide variety of activities done during a man’s daily life, from work to leisure, causes the need for a comfortable, wearable beanie to match the personality in a functional way. 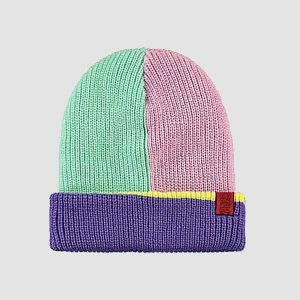 The vast diversity of looks and styles make the beanie the perfect sidekick to achieve any appearance from the stoic hero to the laidback hipster. 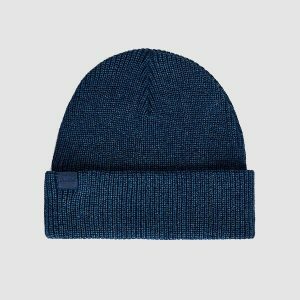 The fleece-lined, skullcap style of the plain beanie for men, by ‘Novawo’, makes the perfect outdoor partner for guys everywhere. 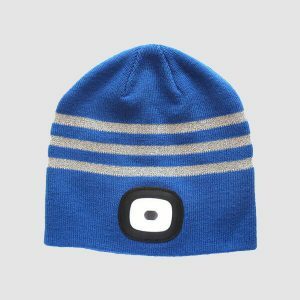 Especially useful in urban settings, the solid fit and simple appearance of the beanie makes it easy to wear on the streets of downtown while remaining comfortable when taking frequent trips from outside to inside. 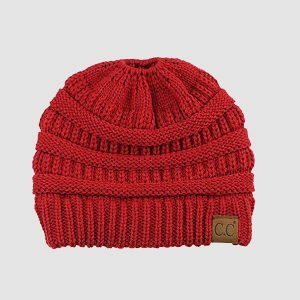 With coziness as the major gain, this hat requires little maintenance and its good design keeps it useful for long periods of time. Warm design best for outdoors. For those who dress to embrace the traditional masculine style, the cuffed knit beanie by ‘LaTisserandeMtl’ is a perfect fit. 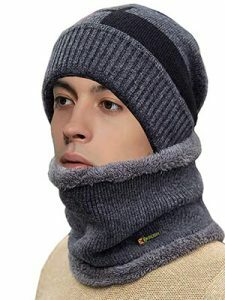 The comfortable fit lets the wearer keep warm with a thick knit design, the cuff works to keep the hat from shifting. 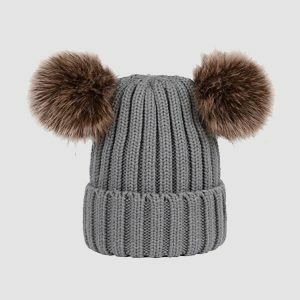 A large appearance suited to the cold weather wearing, this hat emulates the serious and traditional. Coming in color options like charcoal and oatmeal, these plain beanies highlight the best in the strong and silent. Muted tones match the style of those who tend towards silence, this make is an ideal fit for anyone looking to let their actions speak louder than their words. The intense chore of shovelling the walkway is an iconic part of men’s winters everywhere snow hits the ground. Cold days call for a warm winter set that allows all those shovelling driveways and scraping ice from windshields reprieve from the icy winds. Fleece lining, coupled with a smooth acrylic structure, keeps the worker warm through long shifts outdoors. 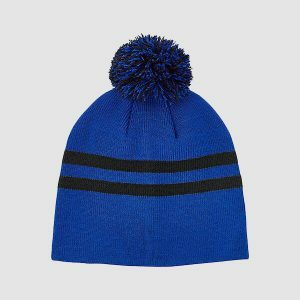 Whether for work or home, the sturdy assembly of this beanie is best suited to those with physically exerting outdoor tasks. 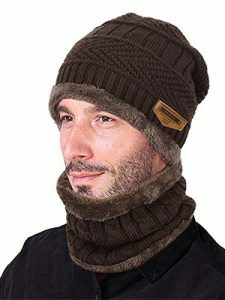 Sidewalks can stay shovelled, and the extra second outdoors to hold open a door are not in vain, as the wearer of the Vbiger beanie set keeps heat in so the wearer can look cool. 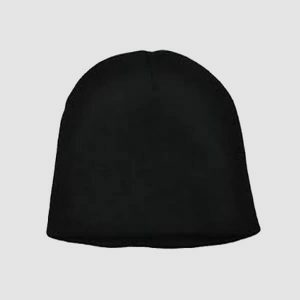 Men looking to dress for the workplace, wedding, or other formal function can trust the ‘SoleRole’, uncuffed black beanie that embraces those with more modern style. 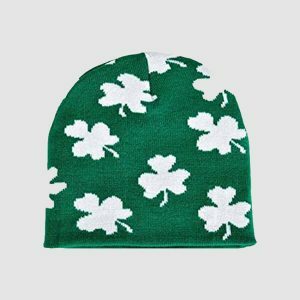 The high quality, breathable fabric gives a perfect fit through the skullcap design. A minimalistic approach for those who prefer simple adornments, the plain design keeps a tight fit with stretchy fabric. For those who lean into the stoic appearance, the model streamlines the face and accentuates the jawline. Suitable for both casual and formal. Classic black for a wide range of uses. 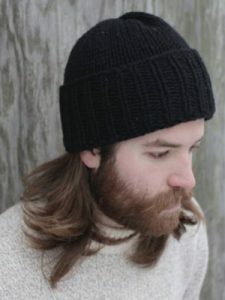 The modern world holds men to a high standard, so for men everywhere who go from relaxed to rushed at the drop of a hat, the slouchy knit beanie from ‘thejewleryfindingshop’ is a perfect fit. Using comfortable fabric and a mid-sized slouch, the hat translates from a relaxed outfit to wear suited for the busy man in high demand. 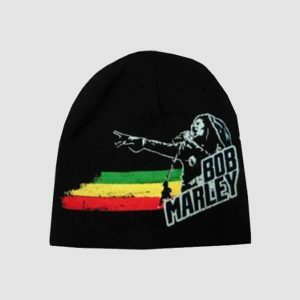 To stay warm during outdoor travel and maintain a well-dressed appearance suitable for meeting in-laws, this beanie is the ideal match. Those who seek out adrenaline through testosterone fueled winter adventures are perfectly suited for the ‘Xrush’ beanie and scarf set. 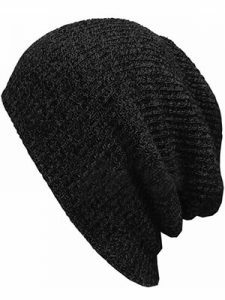 Warm cotton lining against a firm knit make this gray and black hat an ideal partner for hockey games and skiing adventures. 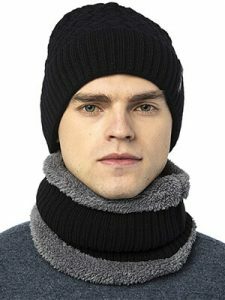 Keeping the ears and neck warm, guys with sporty inclinations are those who made this beanie and scarf set popular. 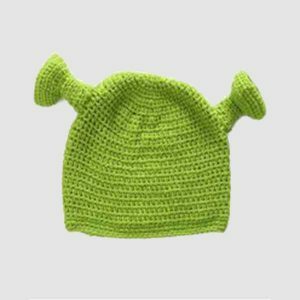 With multiple wearing options, the functionality of this item sets it apart from the others through easy application towards highly exerting cold weather activities. Often, a guy’s best feature is the keenness to take life in stride, always keeping in mind the grain of salt to be taken with any situation. 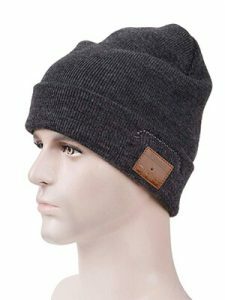 The happy-go-lucky attitude of easygoing men the world over matches perfectly with the oversized hipster beanie from ‘xianghuisportcamerasuit’. 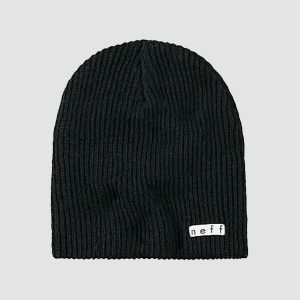 Offering masculine color ranges and plain styles, this loose-fitting beanie is a perfect fit for relaxed wearers everywhere. 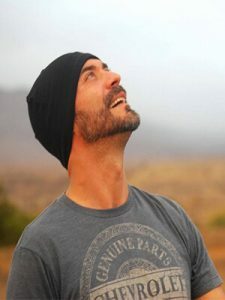 All guys who look to stay connected to the world find a great fit with the Bluetooth beanie by ‘aGreatGift’. The sleek, gray appearance fits well in any situation and keeps the wearer close to the world through easy synching access to mobile technology. 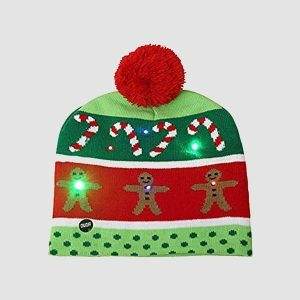 Long battery life and simple to access tech features make this beanie ideal. Any guy looking to keep music handy and stay in constant touch with friends and loved ones can benefit. Simple design with hi-tech features. Plain design suitable for work and home. 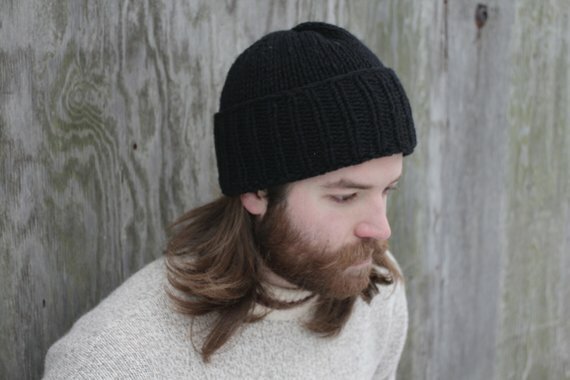 Plain men’s beanies mesh well with any style due to their simple appearance and straightforward design that keeps the focus on the hat’s purpose. 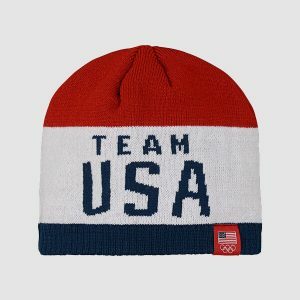 Providing comfort and warmth, these beanies range for every need and lifestyle. From the sports-driven to the high tech, the demanding lifestyle to the relaxed regime, there is a perfect beanie for every need. By keeping it plain, these eight options showcase the best of this popular item for men of every type.